Do you know your rights in case of an accident at work and how to claim compensation? Here, we tell you what is classed as an accident at work and how to make a claim for compensation. According to legal experts in accident at work claims in Gloucestershire, an accident at work is any injury suffered by a worker on occasion or as a result of work performed. Occupational accidents are also considered as other situations, such as accidents suffered by the worker when going to and from work. For an accident to be considered an accident at work there must be a relationship (causal link) between the injury suffered by the worker and the work, so that this is the direct or indirect cause of the injury. If this relationship does not exist, the accident will not be considered an occupational accident. What rights do you have in case of an accident at work? In the event that you suffer an accident at work you will be entitled to the healthcare you need to recover. This includes treatment, surgical interventions and rehabilitation until full recovery. Provision for temporary disability. If the work accident involves a medical leave the worker will be entitled to this benefit. The amount of benefit will depend on position, salary, and degree of incapacity. Compensation for death. If the worker dies in the accident at work, their spouse and children will be entitled to a lump sum compensation for the death. Compensation for permanent disability. In the event that the worker suffers a disability that prevents them from working again, they will be entitled to a permanent disability benefit. 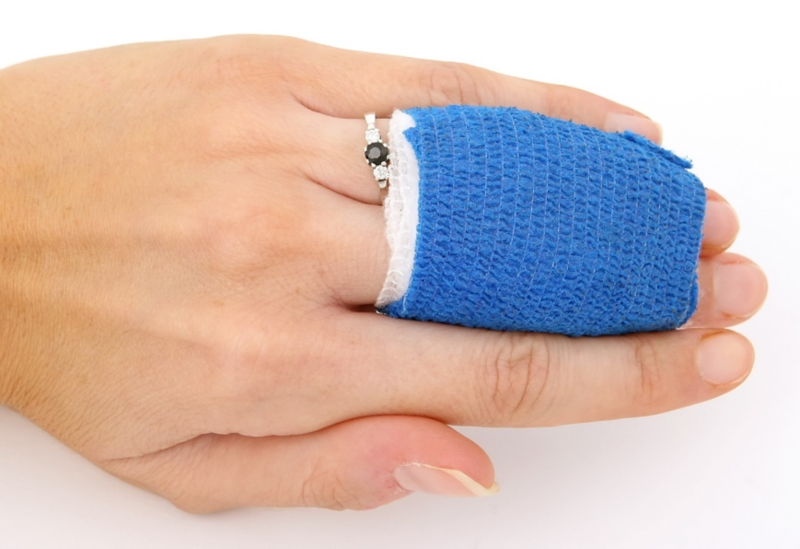 Indemnification for non-invalidating injury. If the worker has suffered an injury or mutilation as a result of the work accident, they are entitled to compensation that is calculated according to a scale based on the degree to which the worker is affected by the injury. Compensation by agreement. Some collective agreements provide compensation in favour of workers in the event of an accident at work. Compensation for civil liability of the employer. In the event that the accident is due to a lack of security or safety measures in the company, workers can claim compensation for civil liability of the employer. If you have an accident at work and you suffer serious injuries, it should be communicated to the immediate supervisor, the person in charge of health and safety matters within the company, and the local authorities. It is normal in such cases that an inspection of the accident site will be carried out within a day. In the event the authorities consider that the injuries are serious and that the company did not take the necessary safety measures, the inspector will draw up an infraction report. In the event that no such inspection is conducted and no report filed, the worker should seek legal advice regarding whether they have grounds to make a claim. Visit http://shireslaw.com to find out more information about this process. 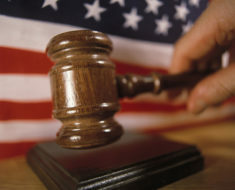 Legal action can be initiated before the civil court, depending on the circumstances of each case. But, the most advisable is to try to exhaust all amicable ways to reach an agreement and advice with the help of a specialised personal injury lawyer, rather than go to court.